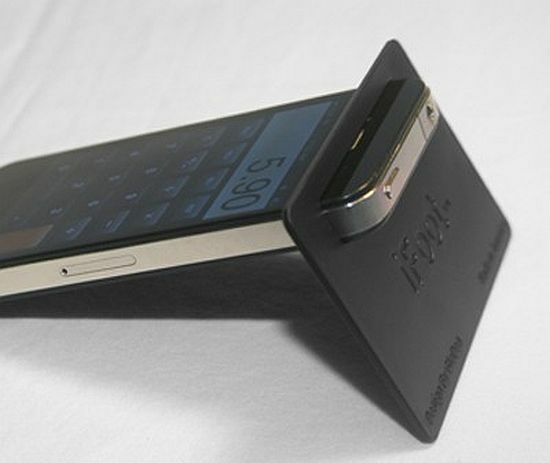 You may have seen or used some of the most compact and functional mobile phone accessories in the past but, I can bet, none can withstand the compactness of the iFoot, which is a trendy iPhone accessory for next-gen users. 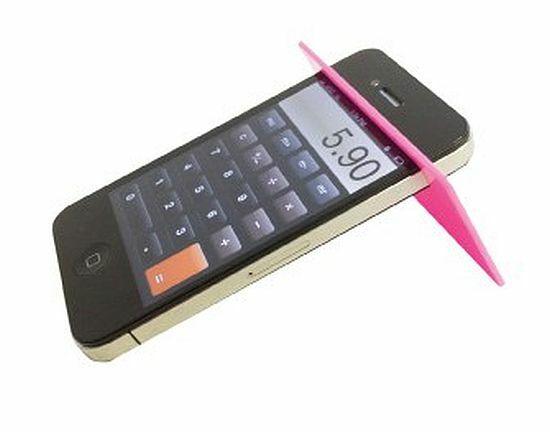 About the size of a credit card, the sleek cellphone accessory, when not in use, elegantly fits in your wallet for easy storage and transportation. 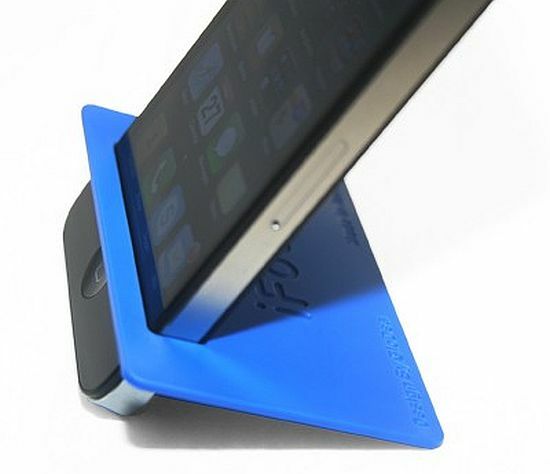 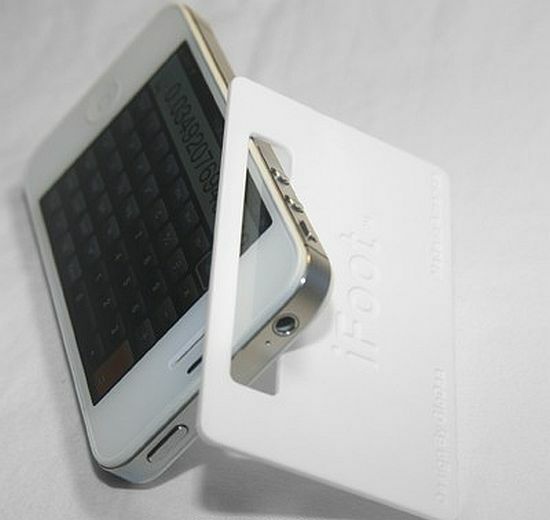 Featuring a simple yet practical design, the iFoot transforms your iPhone into a handsfree device. 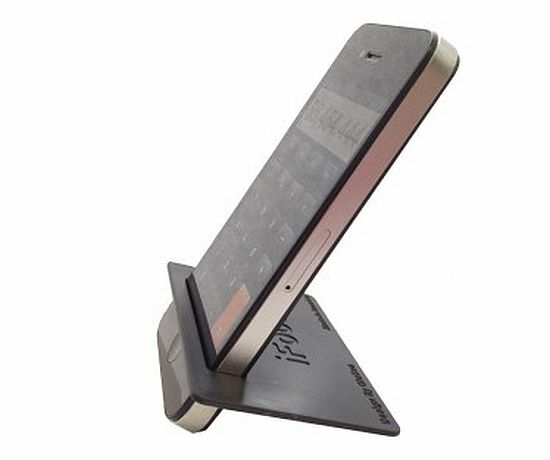 Weighing about 0.24 oz (about 7 grams), the portable stand can hold your mobile phone firmly in both portrait and landscape positions, so you could enjoy your favorite music and videos handsfree anywhere, anytime. 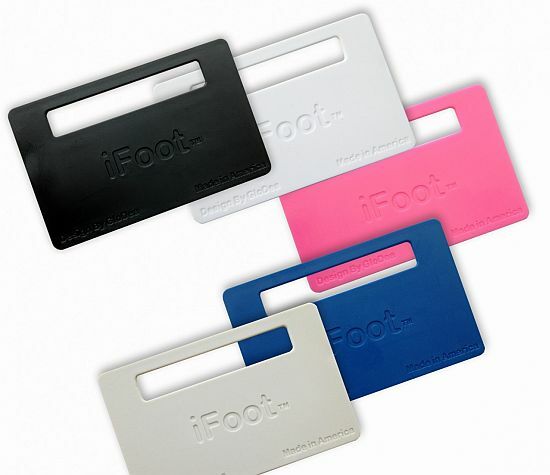 Available in five different colors, including white, pink, blue, gray and black, the set of five iFoot package can be yours for just $10.